This image was created by Lencer. Click here to view Wikimedia source. This work is licensed under the GNU Free Documentation License. National parks rely on human conceptions of nature. While these spaces are used for a variety of activities—education, tourism, research—the appeal and significance of these activities is contingent on them happening in “natural” environments. For Australia in particular, management authorities position national parks as spaces that are essential to the conservation of our unique flora and fauna as they offer physical protection for native species as well as management programs to ensure their continuation. In light of this, native species are seen to belong in national parks, while pests, “invasives,” and alien species are seen as posing a threat to biodiversity and the naturalness of these spaces, and therefore do not belong. Today rabbits have been declared as pests in all states and territories across Australia and it is a legislative requirement that all public and private landowners take action to manage population numbers on their land. Photograph by Chris Lane. Courtesy of the Centre for Invasive Species Solutions. 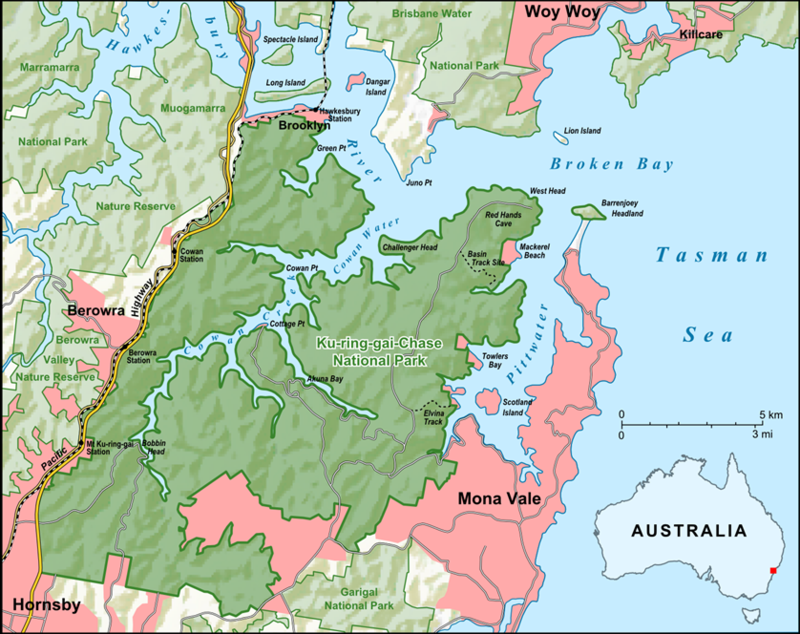 In Ku-ring-gai Chase National Park, on the northern outskirts of Sydney, Australia, the story is no different. European rabbits were originally introduced into the Sydney area during early European colonization (late eighteenth century) as domestic animals, yet they did not spread. However, after 24 wild rabbits were released for hunting purposes in Victoria in 1859, feral populations began to spread throughout the country with numbers multiplying into the millions. By 1886 rabbit populations had reached the New South Wales–Queensland border. 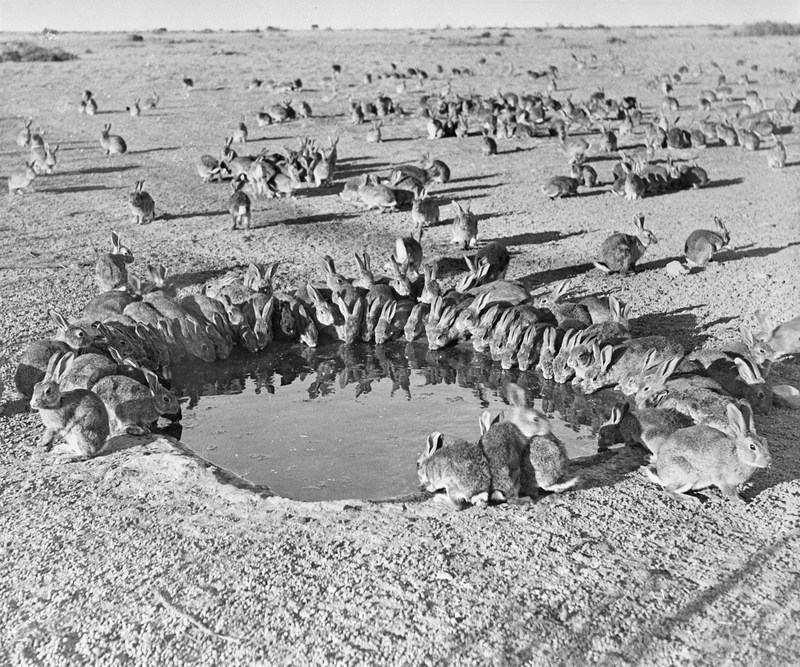 As environmental historian Thomas Dunlap argues, “the rabbit increase in the late nineteenth century was one of the most spectacular wildlife irruptions in modern history, and not only could settlers not halt it, they had no way to explain it.” By the 1920s, there were 10 billion wild rabbits in Australia, and although today’s numbers have decreased due to killing and control techniques, rabbits can still be found across the continent. Management documents often position rabbits as not belonging in Australian national parks as they challenge human ideas of “nature” and can pose a threat to the conservation of native species. In Ku-ring-gai Chase the management of rabbits is unquestionably concerned with their removal and destruction, through rabbit control measures, such as baiting, trapping, shooting, habitat destruction, and the release of biological control measures including rabbit haemorrhagic disease virus (RHDV). Logic suggests that the reason for killing rabbits would be to stop the negative impacts on the natural environment. However, rabbits prefer grassland and areas of low vegetation, rather than the rugged, rocky sclerophyll forests of Ku-ring-gai Chase. Therefore, in and around Ku-ring-gai Chase rabbits are often found in the greatest numbers in more “humanized” zones—the picnic areas, and the urban parks, sporting grounds, and residential gardens that border the park. 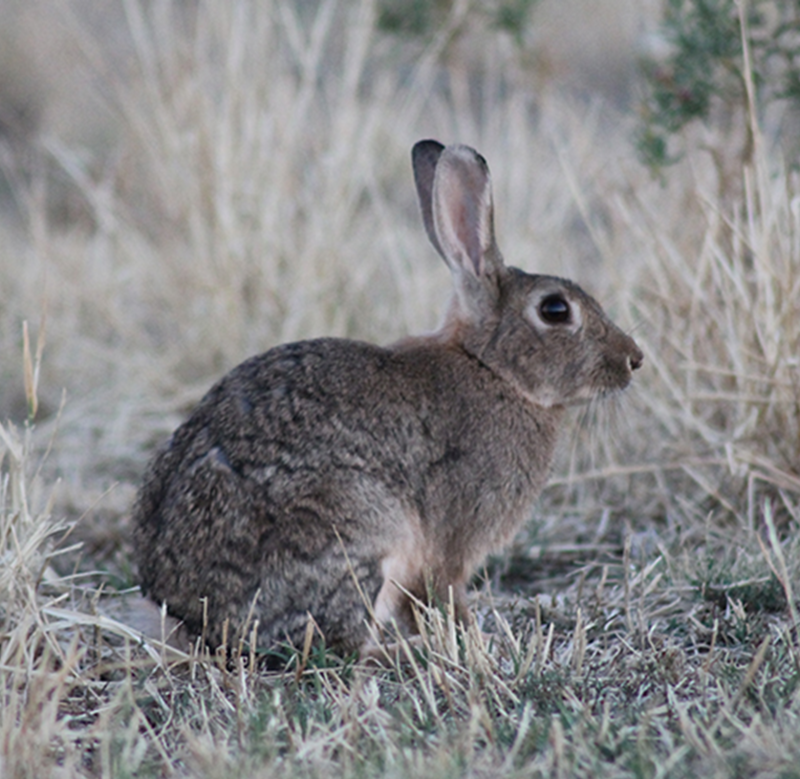 Rabbits are not found in the denser, bushier spaces of the park, which are positioned in management documents as more important to conservation as they are seen as the more “natural” areas of the park and act as a refuge for native species. Due to the common assertion that rabbits do not belong in national parks, residents and visitors see it as part of their duty to report rabbits to authorities. A key reason for rabbit removal in Ku-ring-gai Chase is therefore to keep humans happy. Yet these human residents and their landscapes are important for the rabbits’ survival. The fringe areas, where the park meets the urban, are constantly being maintained in ways that unintentionally attract rabbits. Processes such as gardening, turning up fresh dirt, mowing lawns, and planting vegetables and herbs draw rabbits to these spaces and provide them with ample food. As the availability of food impacts on the breeding cycles of rabbits, these human practices not only ensure that rabbits survive, but also that the populations of rabbits around Ku-ring-gai Chase can breed continuously throughout the year. Photograph by M.W. Mules. Courtesy of CSIRO. Click here to view Scienceimage source. The removal of rabbits to keep residents happy and the practices of ensuring favorable conditions for rabbits can be reconsidered in light of Tim Low’s (2002) ideas of new nature, where he argues that nature is not “out-there,” but is all around us and something we are constantly interacting, engaging, and living with. In addition, he and others, including Nigel Clark, argue that we should be less judgmental and more accommodating of the ability of rabbits, or other non-natives, to adapt and thrive in new environments. Here, rabbits benefit from the “destruction” of certain landscapes (bushland) and the creation of new grasslands, yet we should not necessarily condemn this as unnatural. Following Low and Clark, this ability of rabbits to thrive in new environments can be rethought as a continuation of natural processes of adaptation and survival, not the end of nature. This brings into question what species belong in national parks and which ones humans should actively protect in these spaces: those, like the rabbits in Ku-ring-gai Chase, who are exhibiting resilience and adaptability to the perpetually changing Australian environment, or those who have landed in a more threatened and precarious position due to the presence of new species or to spaces being altered by humans? The point, then, is not to answer these questions, but to argue that in light of the continually changing nature of the environment and the perpetual ability of nature to resist confinement into human categories, national parks cannot be effectively managed in isolation from the ideological and material contexts surrounding them. Bell, Sarah. 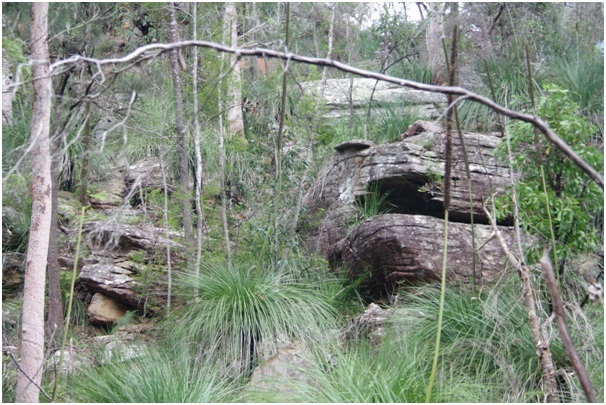 “Rabbits on the Edge: The Belonging of Pests in Ku-ring-gai Chase National Park.” Environment & Society Portal, Arcadia (Spring 2018), no. 7. Rachel Carson Center for Environment and Society. doi.org/10.5282/rcc/8216. Clark, Nigel. “Feral Ecologies: Performing Life on the Colonial Periphery.” In Nature Performed: Environment, Culture and Performance, edited by B. Szerszynski, W. Heim., and C. Waterton, 163–82. Oxford: Blackwell Publishing, 2003. Dunlap, Thomas. Nature and the English Diaspora: Environment and History in the United States, Canada, Australia, and New Zealand. Melbourne: Cambridge University Press, 1999. Haraway, Donna. When Species Meet. Minneapolis: University of Minnesota Press, 2008. Low, Tim. The New Nature: Winners & Losers in Wild Australia. Melbourne: Viking, 2002. Rolls, Eric. They All Ran Wild. Sydney: Angus and Robinson Publishers, 1969. Fischer, Jeannine-Madeleine. “‘Hit them hard and hit them well.’” Environment & Society Portal, Arcadia 2017, no. 10. Sarah is a more-than-human geographer whose research looks at the entangled relations between people and the environment. In particular, her research examines how ideas of belonging, nativeness and naturalness are negotiated by more-than-human agents in national parks, and the role of park management in these spaces.